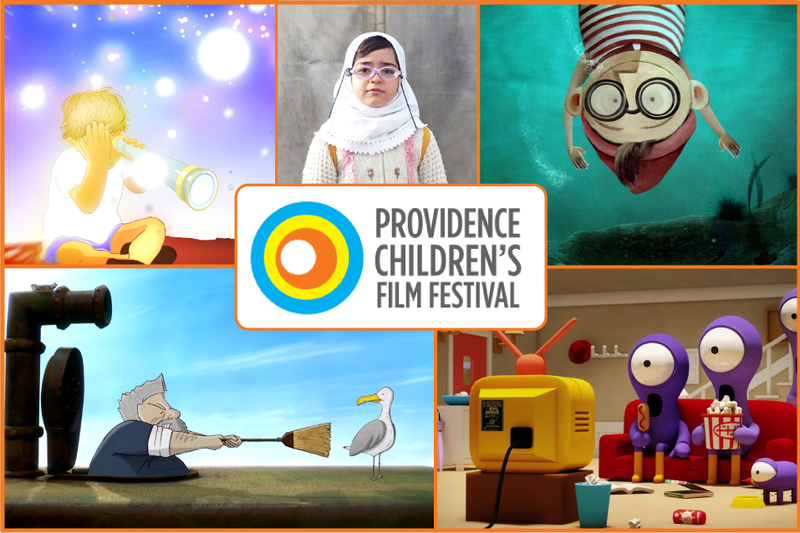 The Providence Children’s Film Festival visits Brown Street Park on September 6! Bring a blanket or chairs to enjoy family-friendly movies under the stars. Local musicians/artists will warm up the crowd with performances before the screen lights up at dusk with a special curated reel of international short films originally shown at past Festivals. For all ages. Free and open to the public. Performances begin @7:30. Films screen @ dusk. NOTE: Follow PCFF on Facebook for last minute changes due to weather.